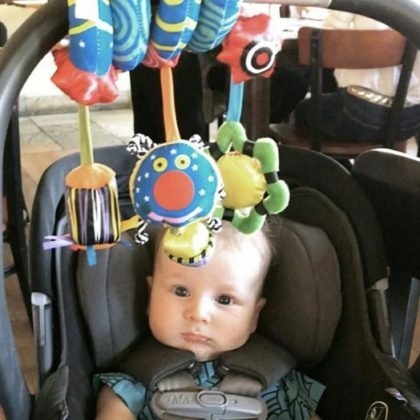 Whitney Port brought her baby boy to Aeirloom Bakery in November 2017. 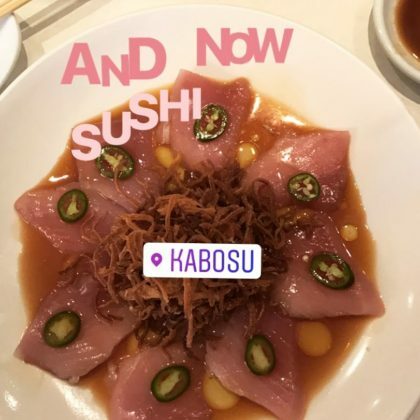 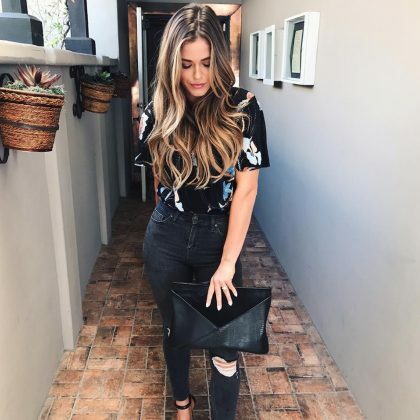 “AND NOW SUSHI” is what Katharine McPhee said when she ate at Kabosu Japanese Cuisine in June 2017. Tina Knowles Lawson﻿ demonstrated “Just a few of my Pilates moves” while working out at Eva Kovacs Classical Pilates Studio in January 2016. 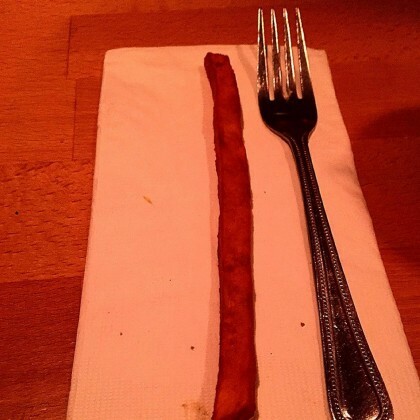 While at Timmy Nolan’s Tavern and Grill in February 2016, Eric Stonestreet shared this news: “Breaking: World record smashed tonight at Timmy Nolan’s in Toluca Lake for longest sweet potato fry” ($5.50).